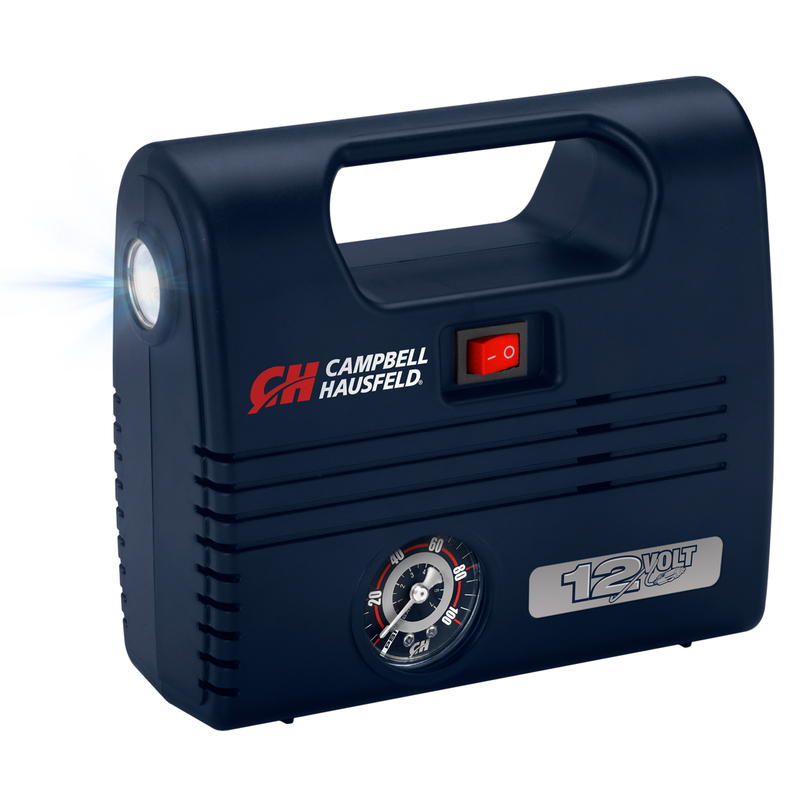 The Campbell Hausfeld 12-Volt Inflator with LED Light (AF010600) ensures that you never tackle roadside emergencies in the dark. 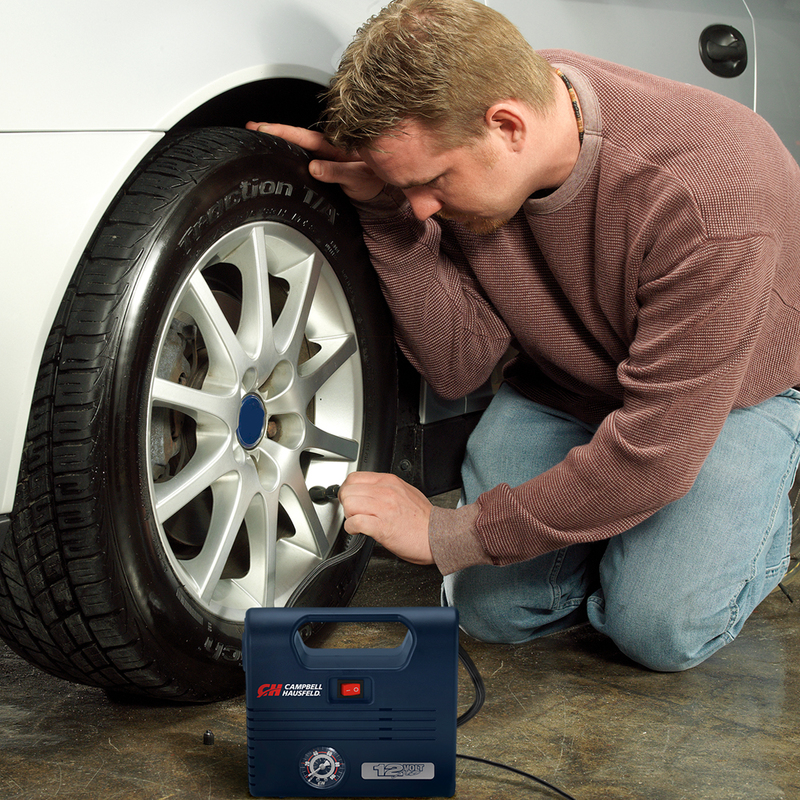 The AF010600 quickly and conveniently inflates high-pressure items such as tires and sporting equipment while illuminating dark areas. 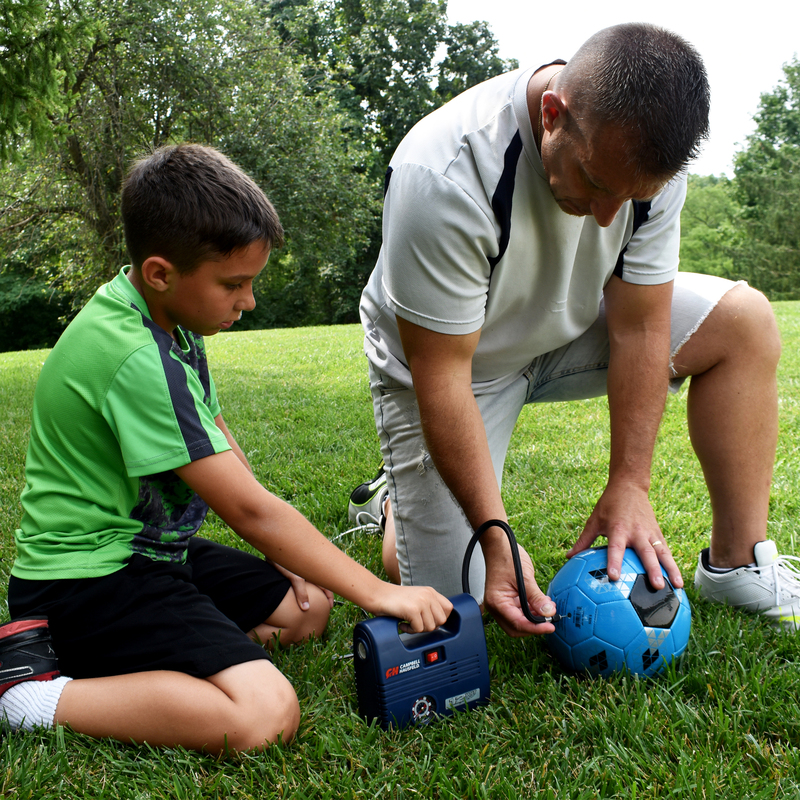 The inflator is compact enough to store in your vehicle’s trunk, and features a convenient carrying handle for portability. 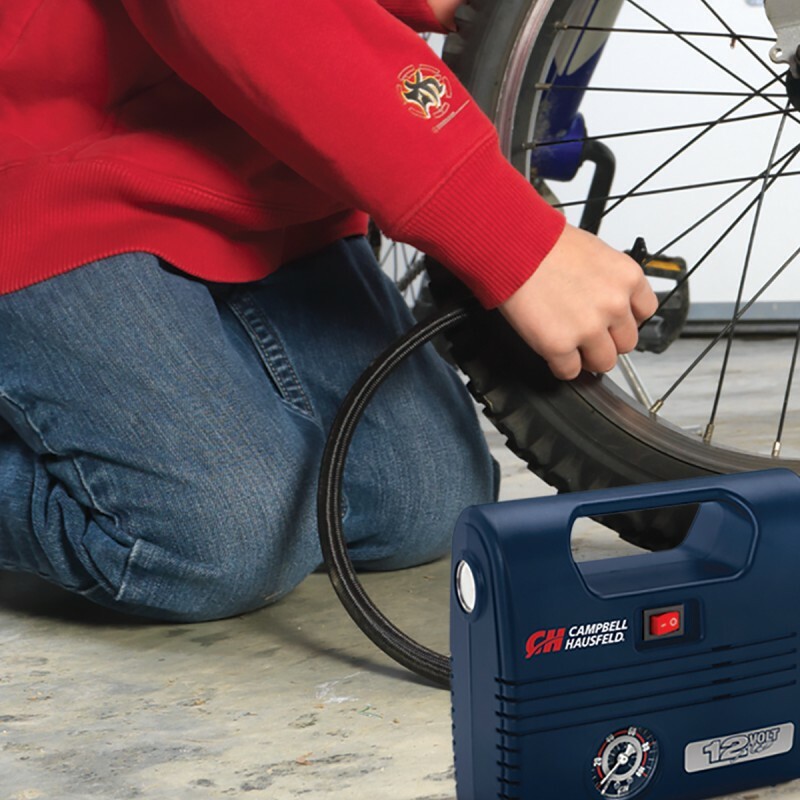 The inflator features a powerful motor (100 maximum PSI) that quickly inflates tires and sporting equipment of all sizes making it the ideal tool for your vehicle. 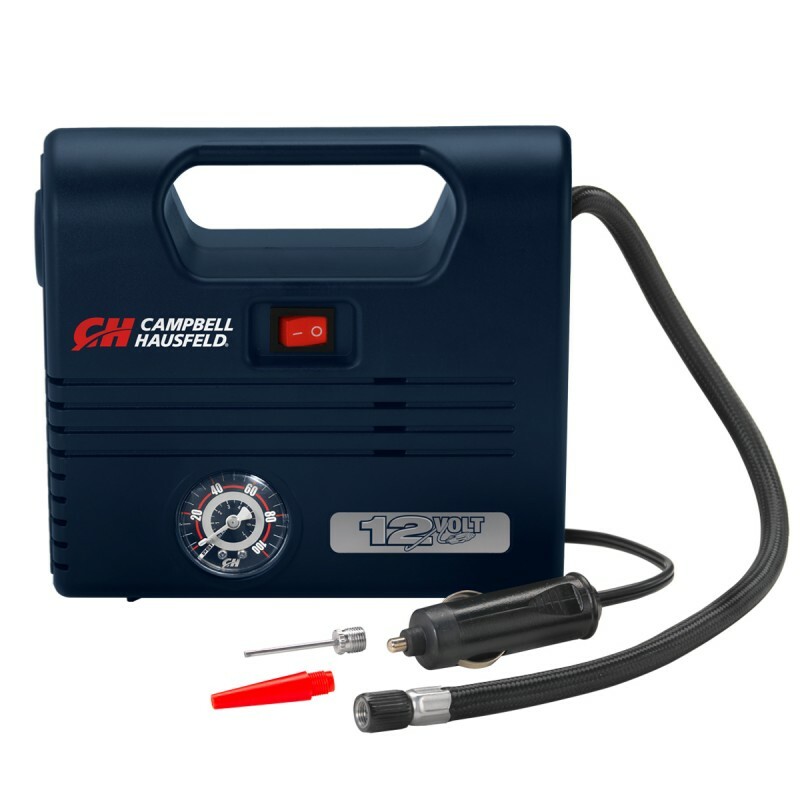 The threaded air hose valve ensures a leak-proof connection during inflation, for consistent results. This inflator also includes sports needle and inflation nozzle to tackle recreational inflation as well. 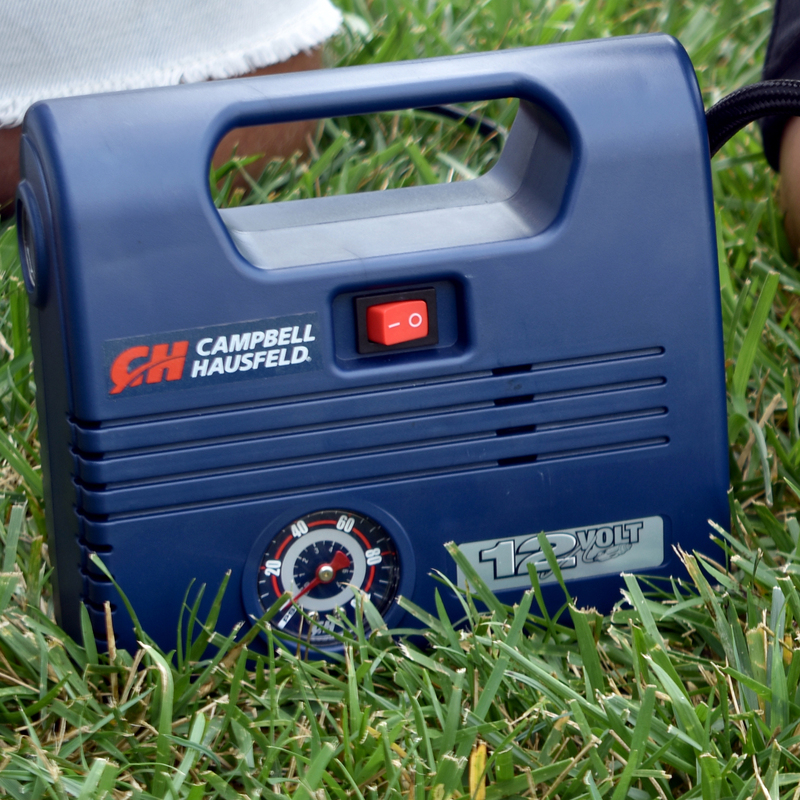 Finish your projects faster and easier with Campbell Hausfeld - The Air Power Expert.